Banked owned property. Sold as is-where is. Seller offers no warranty or guarantees. All offers should be submitted on latest TAR purchase and sale agreement forms. All information is from the public record and CRS. Buyers must confirm all information independently, prior to any offer. Consult recorded warranty deed for legal description. Directions:Illinois Ave at Oak Ridge turnpike. Go west on turnpike (Hwy 95) 1.6 miles. Turn Right on Lincoln Road, turn Right on Lynwood. Property at end of street in cul-de-sac. SchoolsClick map icons below to view information for schools near 126 Lynwood Ln Oak Ridge, TN 37830. Home for sale at 126 Lynwood Ln Oak Ridge, TN 37830. Description: The home at 126 Lynwood Ln Oak Ridge, TN 37830 with the MLS Number 1067732 is currently listed at $100,000 and has been on the Oak Ridge market for 72 days. 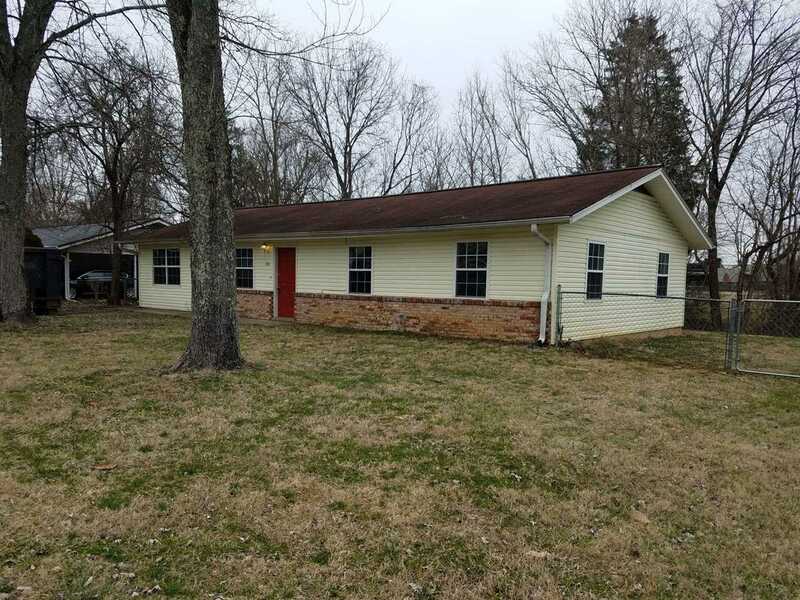 You are viewing the MLS property details of the home for sale at 126 Lynwood Ln Oak Ridge, TN 37830, which includes 4 bedrooms, 2 bathrooms and has approximately 1350 sq.ft. of living area.